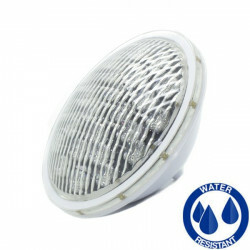 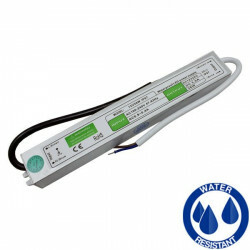 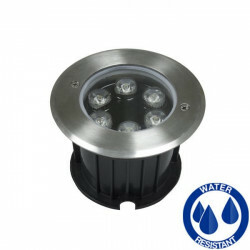 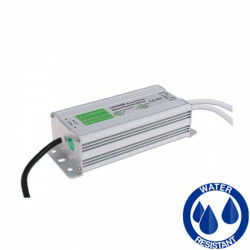 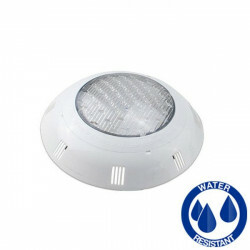 Led pool light PAR56 RGB 36W. 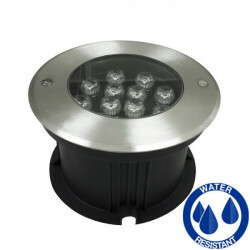 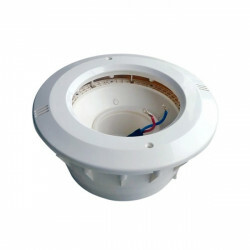 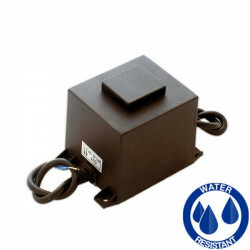 It has a IP68 protection grade, allowing underwater installation. 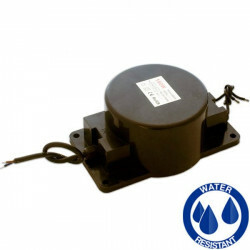 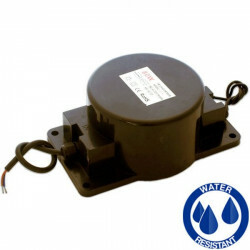 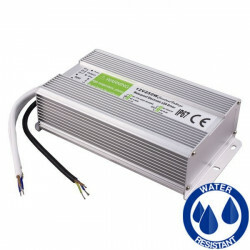 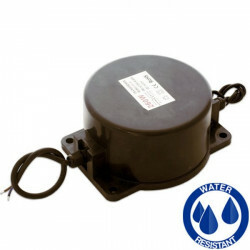 It operates at 12V AC.